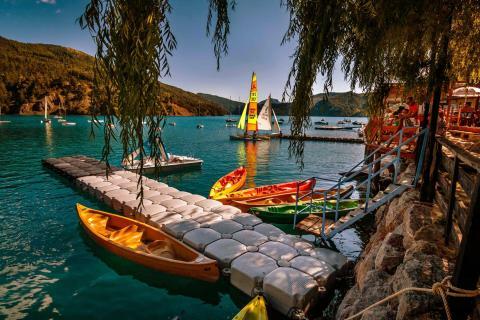 Holiday parks in Provence | Huge selection! 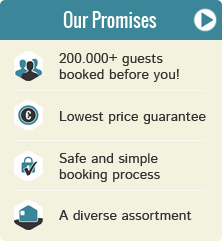 Book a holiday cottage in Provence? 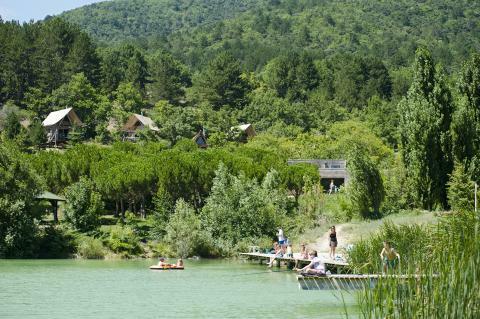 On this page you can find all our offers for holiday parks in Provence. Make your choice and check out the deals, specials, and last minute offers from your favourite park in Provence. Whether you want a weekend, midweek or week away, there is always a suitable cottage in Provence for you! Have a look at the below cottages in Provence. Our guests rate the parks located in Provence on average with a 0.0, based on 2 reviews. 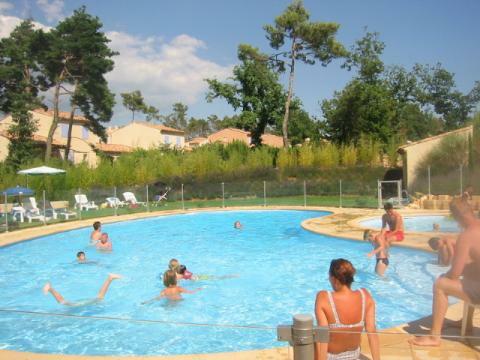 Stay at Holiday Village Pont Royal en Provence and enjoy a wonderful family holiday. Experience the charms of the French area of Provence. Enjoy a wonderful stay at FranceComfort Villa's du Verdon in Castellane (France). You can take advantage of the various possibilities provided by the park and its surroundings. Enjoy a wonderful stay at FranceComfort Vallée de la St. Baume in Nans les Pins (France). You can take advantage of the various possibilities provided by the park and its surroundings. Vacation in a natural paradise with lavender fields in the heart of Drôme, with comfortably designed canvas and wood accommodation.